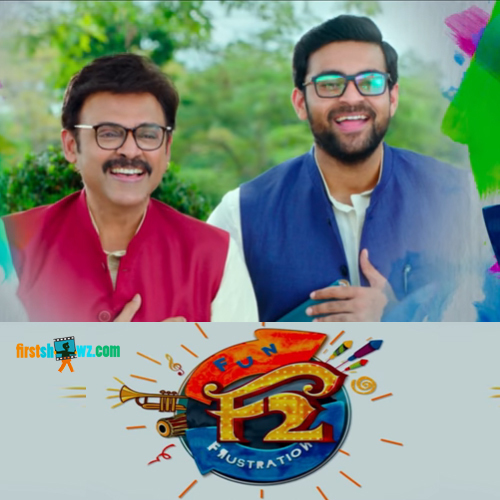 Watch F2 Teaser featuring Venkatesh, Varun Tej, Tamannaah, Mehreen Pirzada in key roles. This film is directed by Anil Ravipudi and Dil Raju is presenting this film under Sri Venkateswara Creations banner with Shirish, Lakshman as the producers. Rockstar Devi Sri Prasad provides tunes to this laugh riot.